Forward-in-time differencing methods have a long tradition in fluid dynamics on different scales. 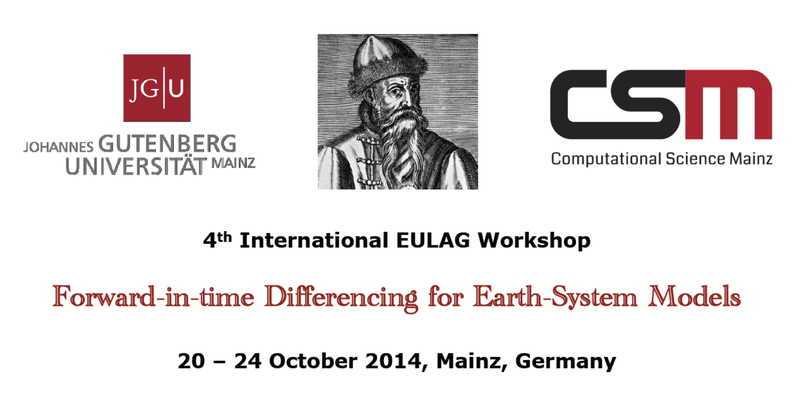 One important and long-running example is the model EULAG, used for about twenty years in diverse fields of research. 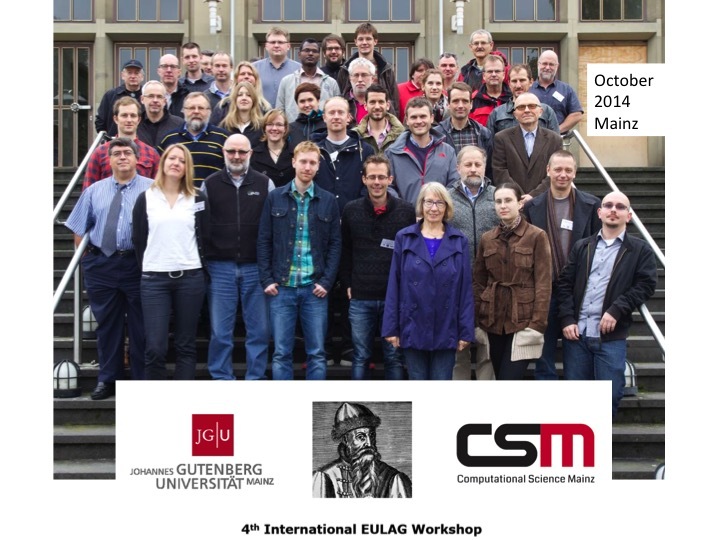 The workshop aims to bring together researchers working with forward-in-time differencing methods in different research areas related to Earth-System-Models. As in previous years the workshop will also serve as a forum for exchanging information about recent developments in the EULAG model. The workshop will take place in the "Alte Mensa", located at the eastern part of the campus (map). Conference fee of 50 €. Will be paid cash on site. Confirmation of abstract acceptance: sent out on 8th April, 2014. If you did not get a confirmation, please contact us. 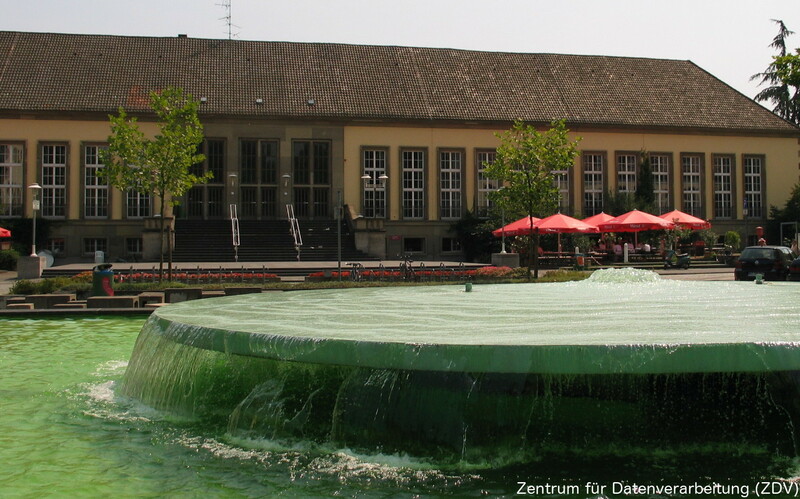 Hotel Königshof, Schottenhof and Hotel Hammer are all situated directly in front of the main train station in Mainz and therefore close to the workshop at the university. Hotel Adler is to find in another part of the city but well connected to the university and city center by bus.